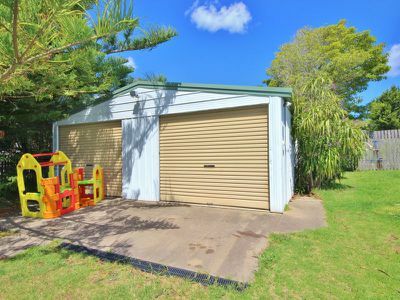 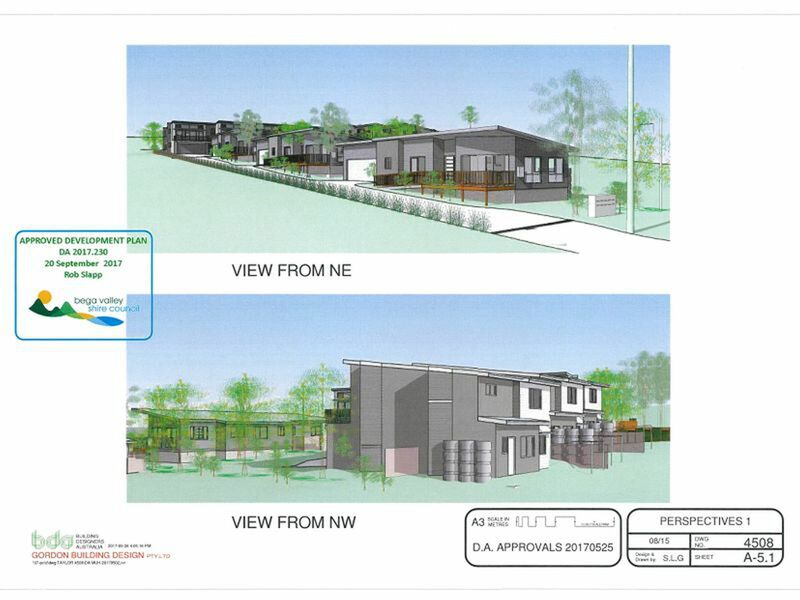 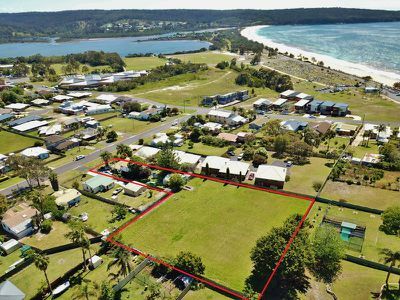 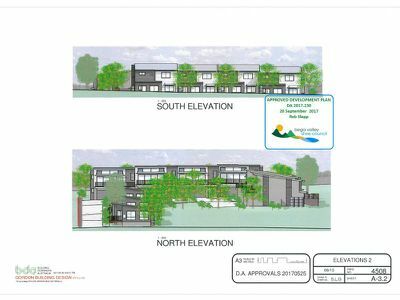 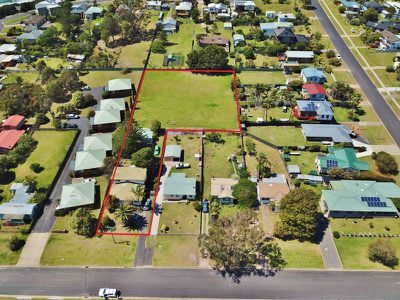 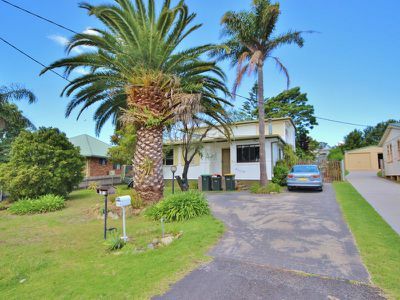 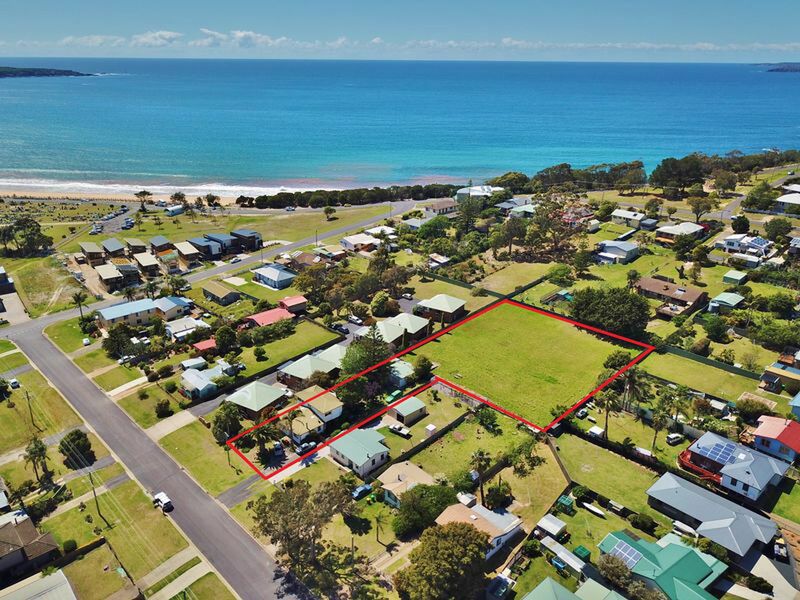 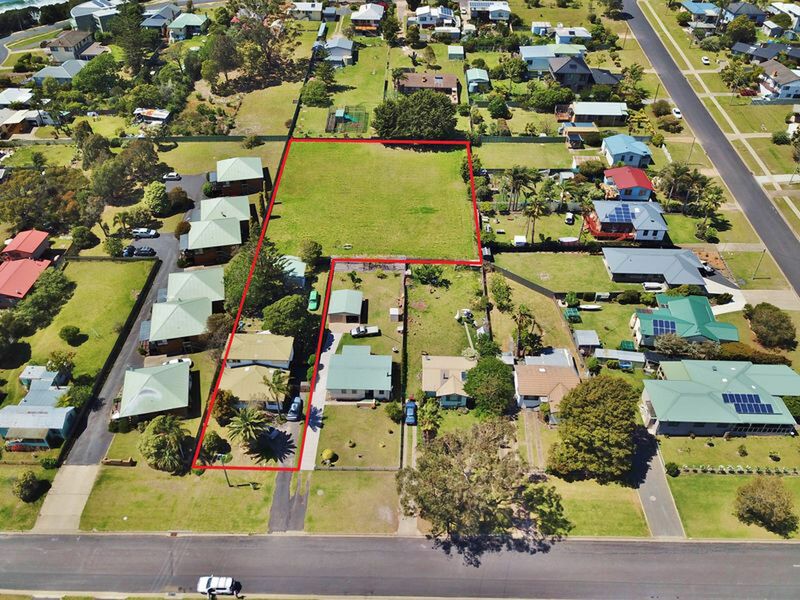 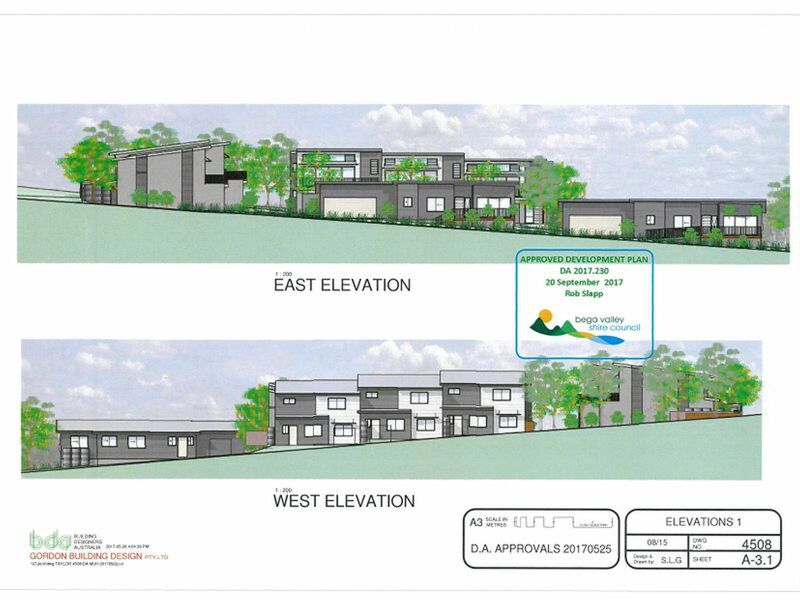 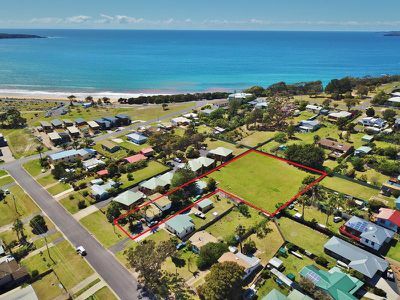 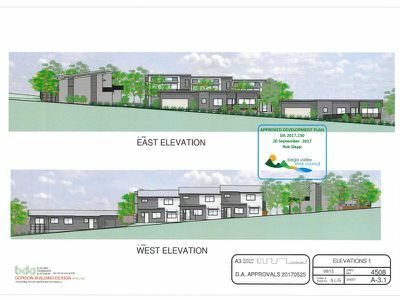 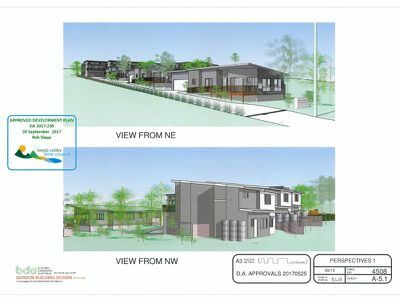 Located in the heart of Eden just 300m from beautiful Aslings Beach, this large 3378.7sqm site has an approved Development Consent (DA) for 10 Apartments. 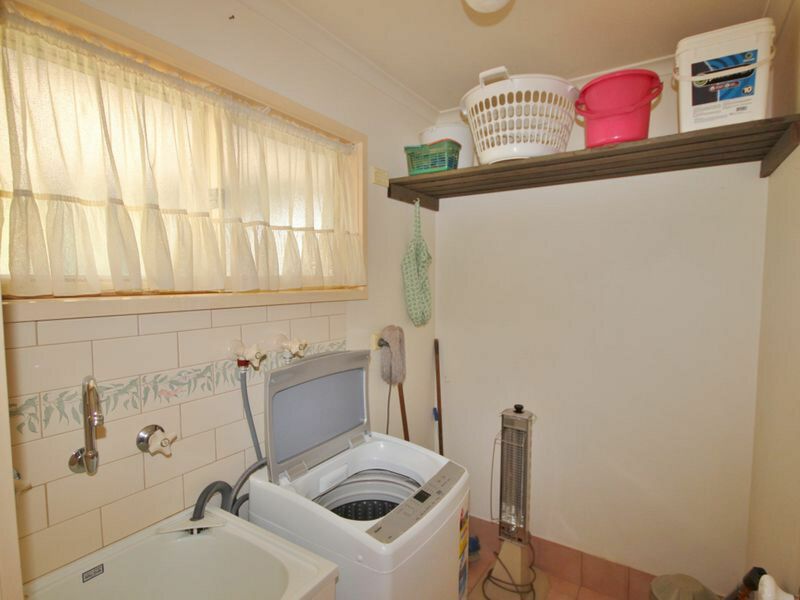 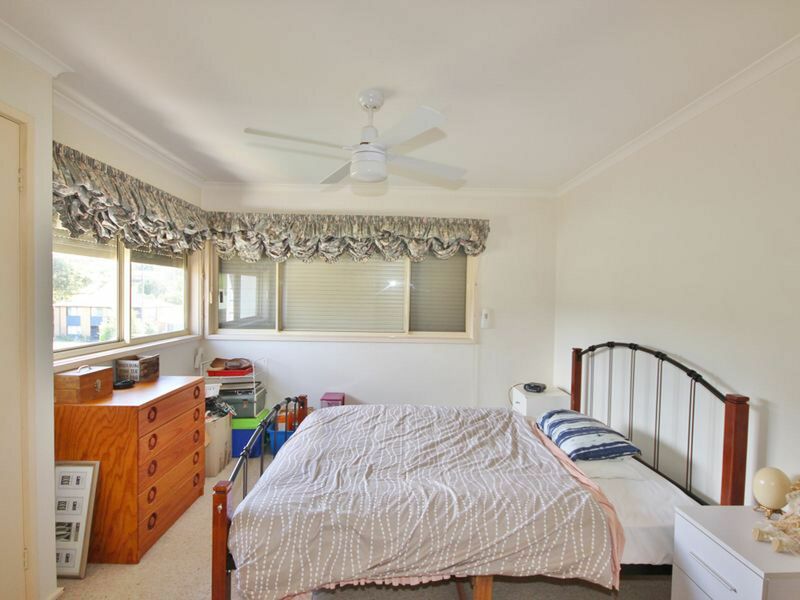 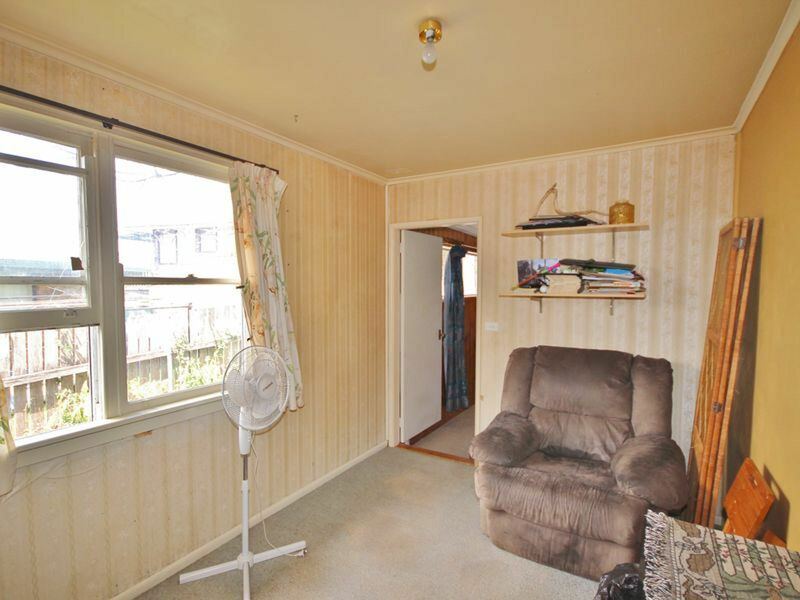 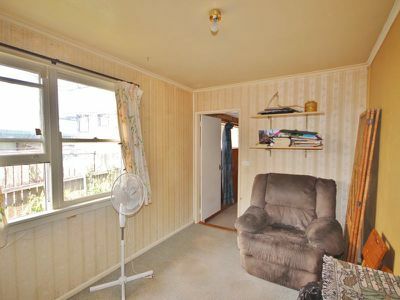 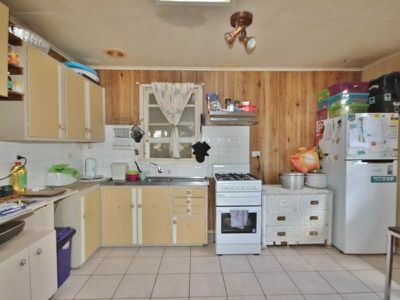 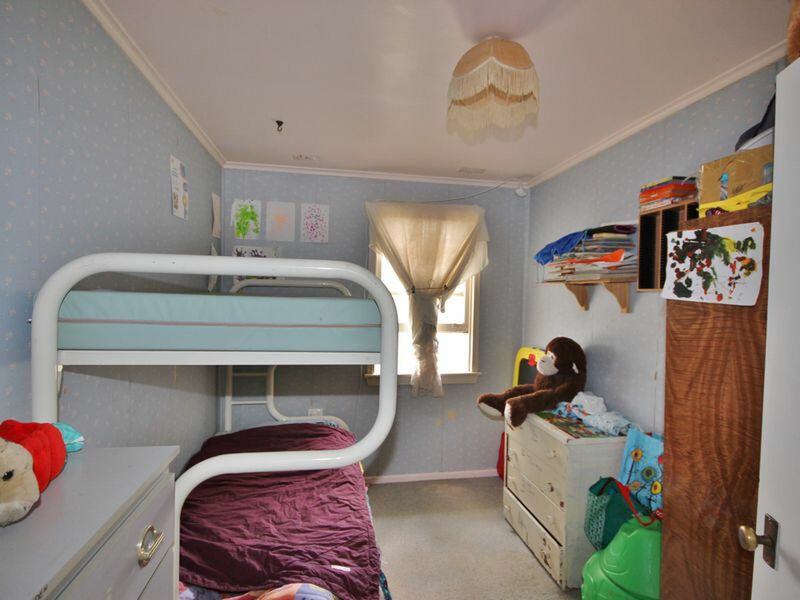 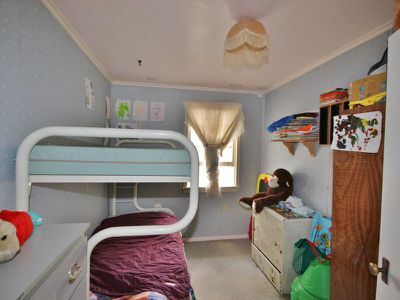 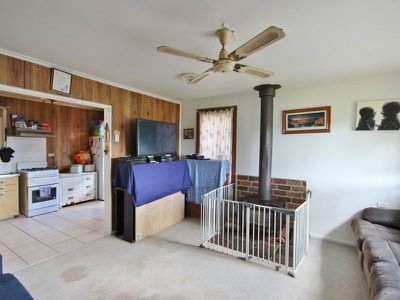 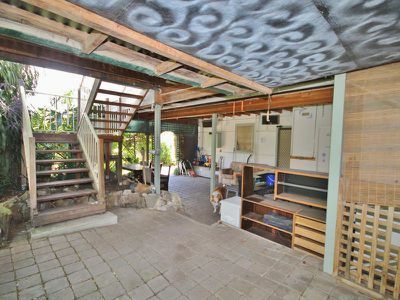 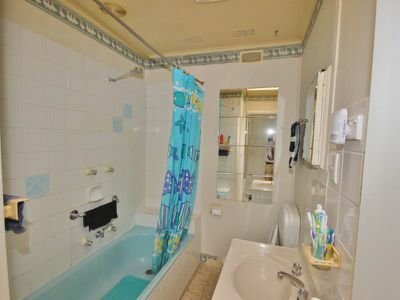 Existing improvements include a 3 bedroom residence with open plan living and combustion heater, study and a large undercover entertaining area at the rear. 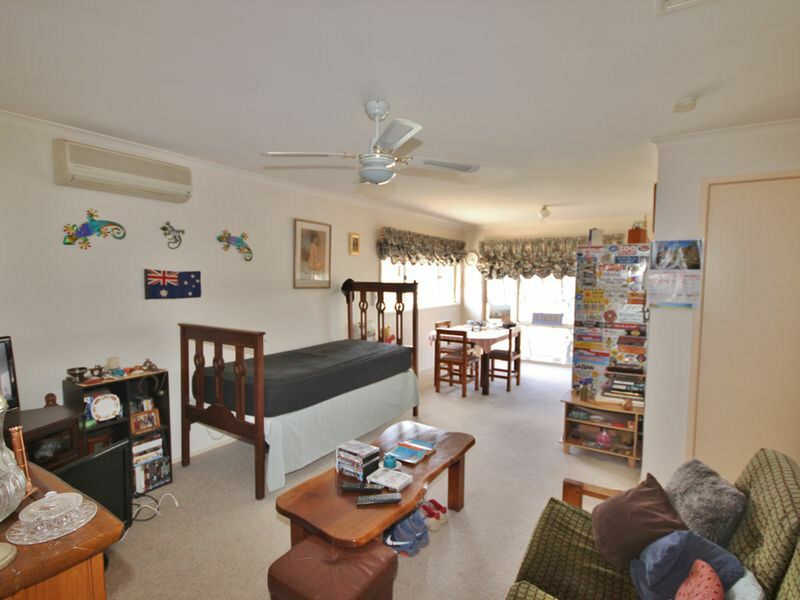 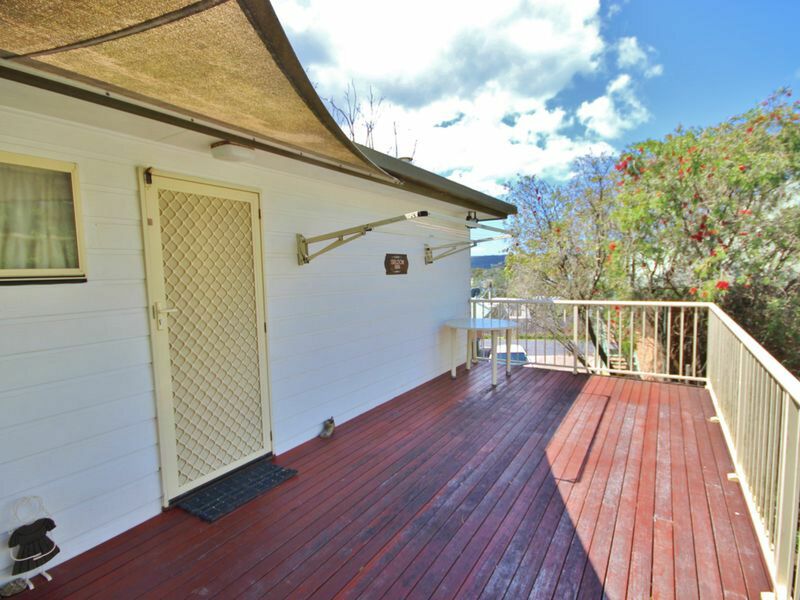 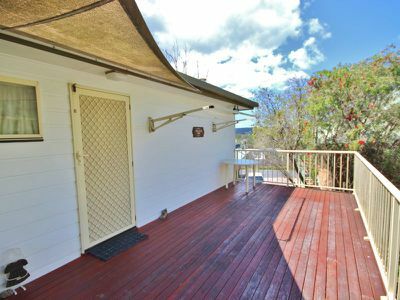 Upstairs is a large self-contained 1 bedroom unit with spacious living and a huge sun deck. 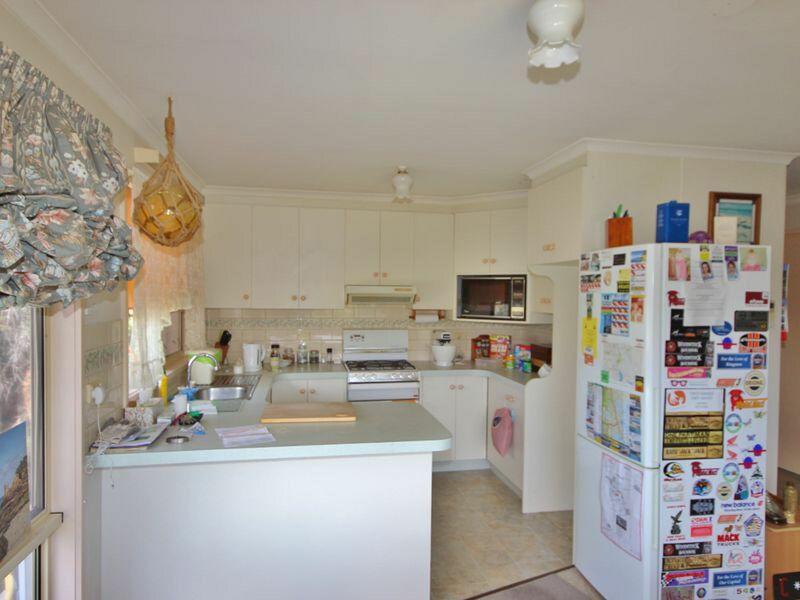 Both are currently rented & returning $500pw. 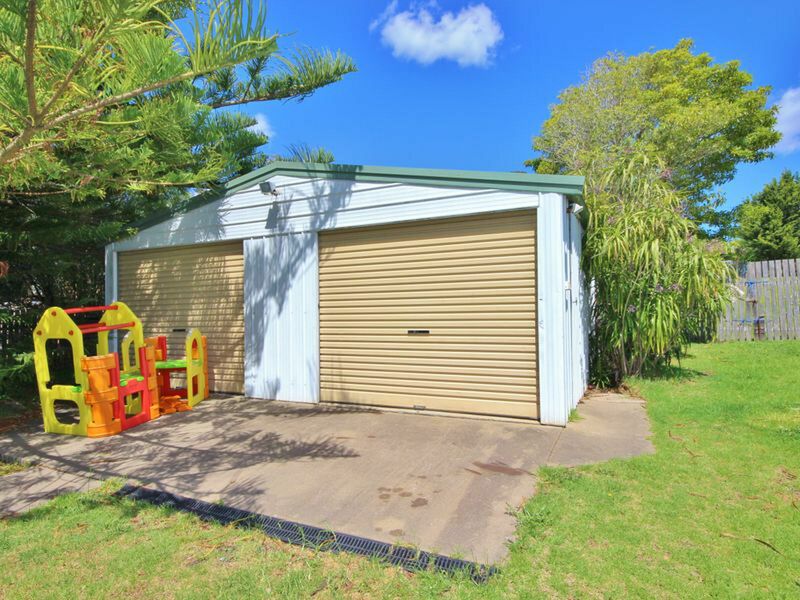 There is a detached colorbond garage/workshop at the rear. 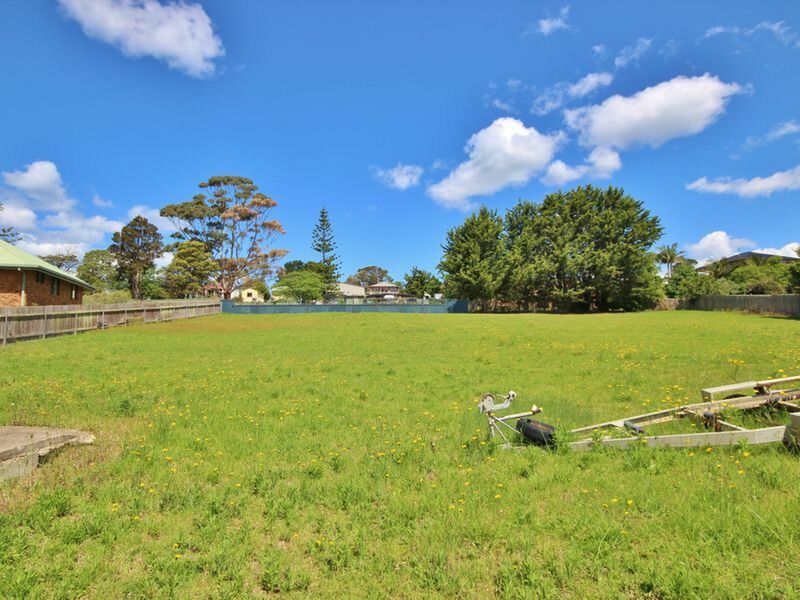 The site extends at the rear to a large gently sloping fully fenced "paddock". 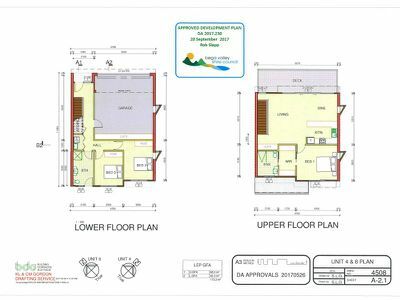 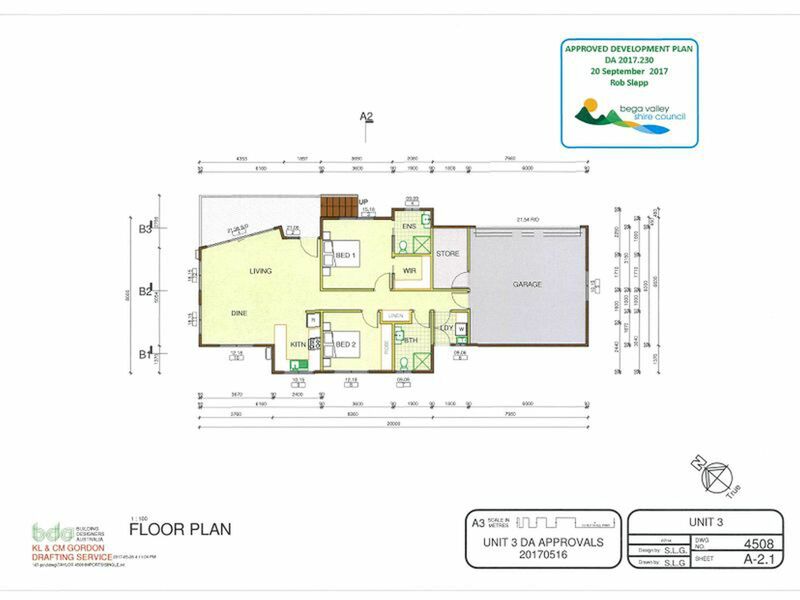 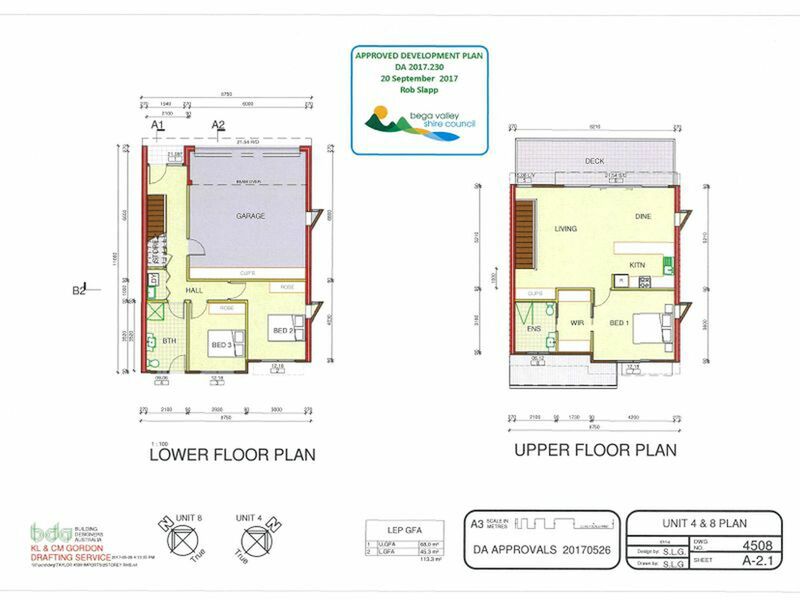 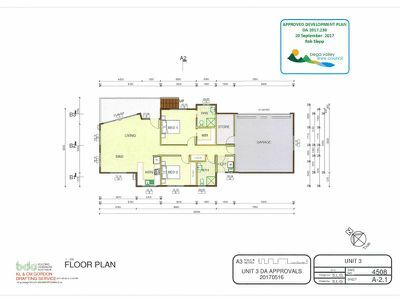 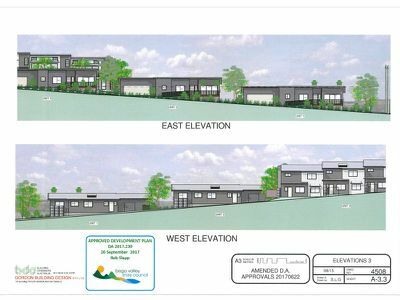 The DA approval allows for 10 apartments comprising 3 x single storey 2 bedroom villas with open plan living, ensuite & double garage. 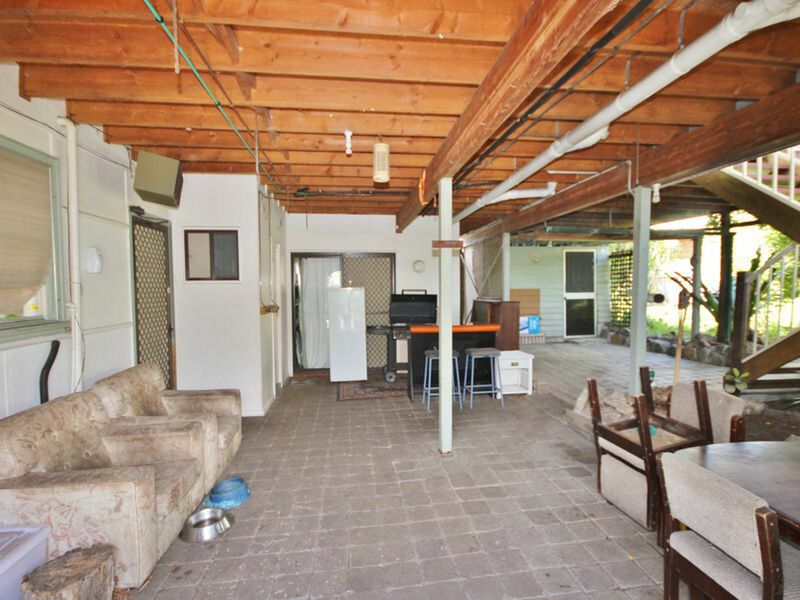 The remainder comprise 7 x 2 storey 3 bedroom apartments with open plan living to deck areas, ensuite & double garages. 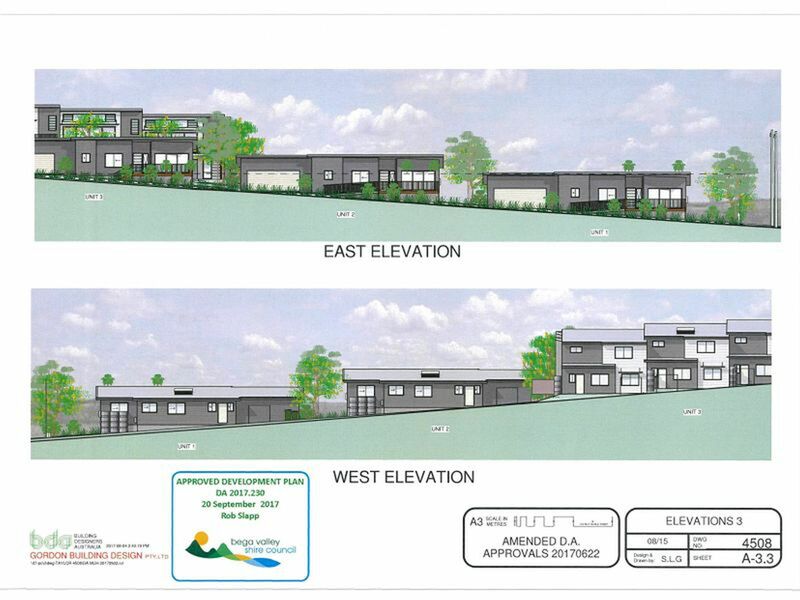 Approved for development in 3 stages, the design takes full advantage of the sites solar aspect and views which span across Lake Curalo to north Aslings Beach & Bay. 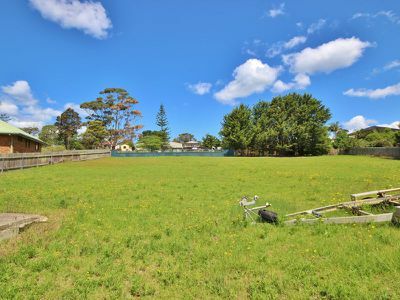 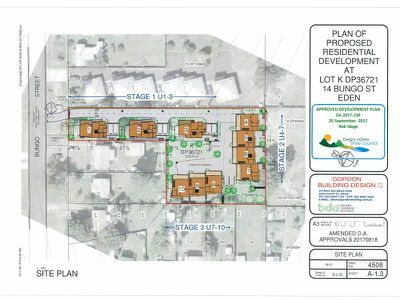 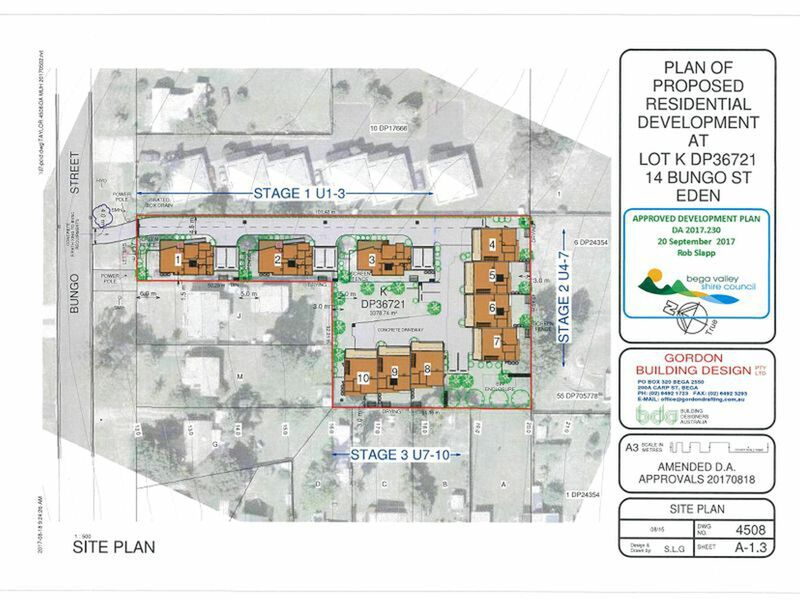 Convenient to all town facilities, the site is unique and represents a fantastic opportunity to secure one of Edens best development sites. 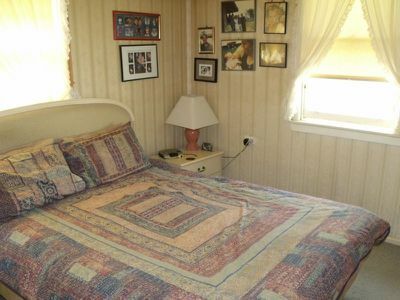 Call Glenn Brunette for all details.